Product #5812 | SKU FWE51401 | 0.0 (no ratings yet) Thanks for your rating! 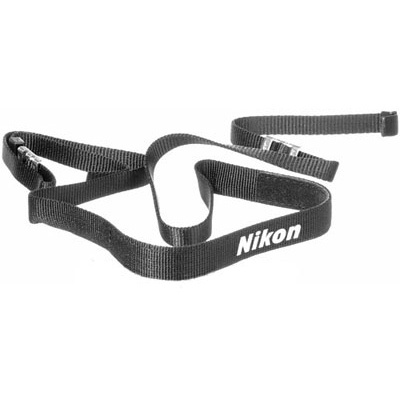 Black Nikon AN-7 camera strap for Everready case. It is narrow and made of nylon fabric.